What is our obsession with stuffed things? Perhaps the softness that comes from stuffing is enticing in itself. But not everything can be cutesy and plush. Even toys can take on bizarre forms, like the horror stuffed animals you’ll see in this cluster. 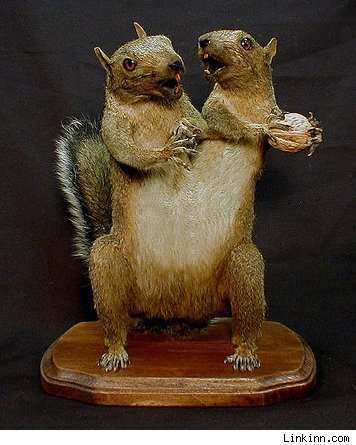 Fake taxidermy is another strange example of stuffing. 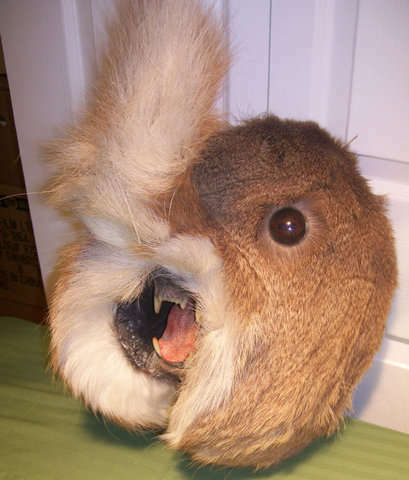 From furry felt pets to plush weaponry, there are so many weird stuffed things out there—some kind of make sense, others not so much!